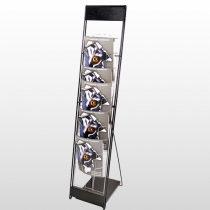 Whatever your literature display needs, we offer many functional and attractive models for presenting your magazines, brochures, or promotional information. 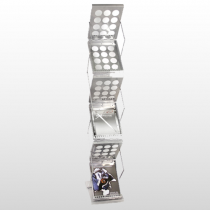 Choose from light weight portable racks or quality heavy duty displays or models with clear acrylic pockets for over-sized literature. 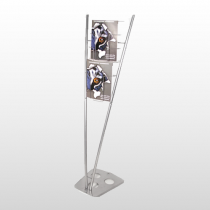 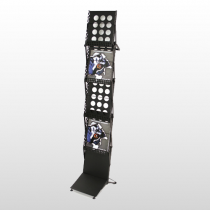 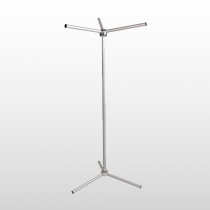 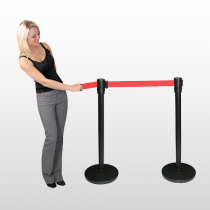 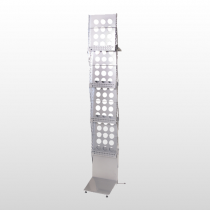 Our display racks free up the clutter and keep your area looking clean and professional. 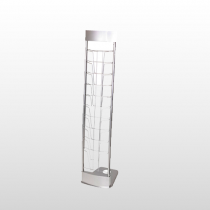 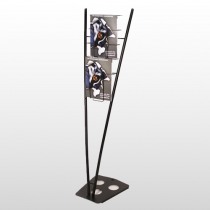 Allow our display racks to enhance your business decor. 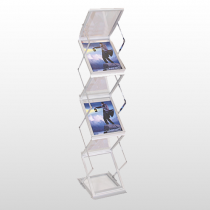 Create an organized display that complements your business or office location with these quality constructed literature holders. 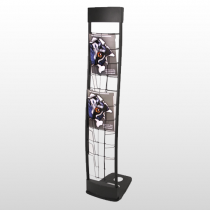 Provide easy access to periodicals, posters, and business cards while managing valuable floor space. 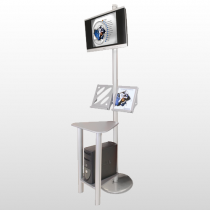 We also carry a line of linear monitor kiosks. 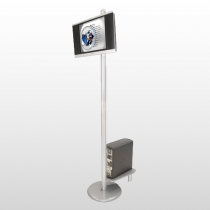 Plug in a computer and display the information or program you need to your customer or audience.